Lens Description: Telephoto zoom lens only 3.1 in. (78.5mm) long and weighing only 8.8 oz. (250g), making it very easy to carry around. 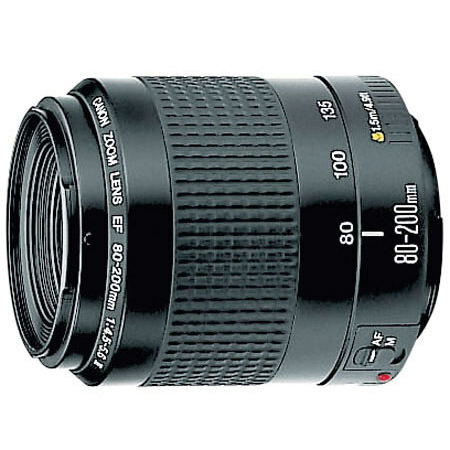 The five zoom lens groups have been improved to obtain higher image quality.